Is your business paying too much tax? Would you like to feel as happy as one of our children? Do you have a successful business located in Chatswood? 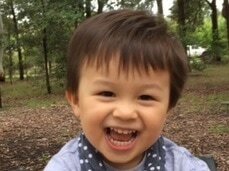 Would you like to help children and families located in Chatswood?